Guest post by Laura Briere, president of Vision Advertising. When everything you do revolves around your community – customers, fans, followers, employees, etc. – the answer is clear. 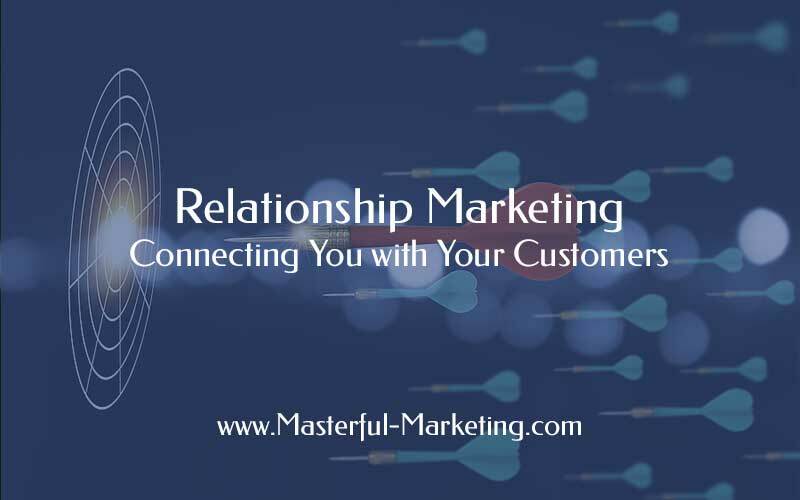 You will have the reputation, loyalty and love that keeps your business alive and thriving. 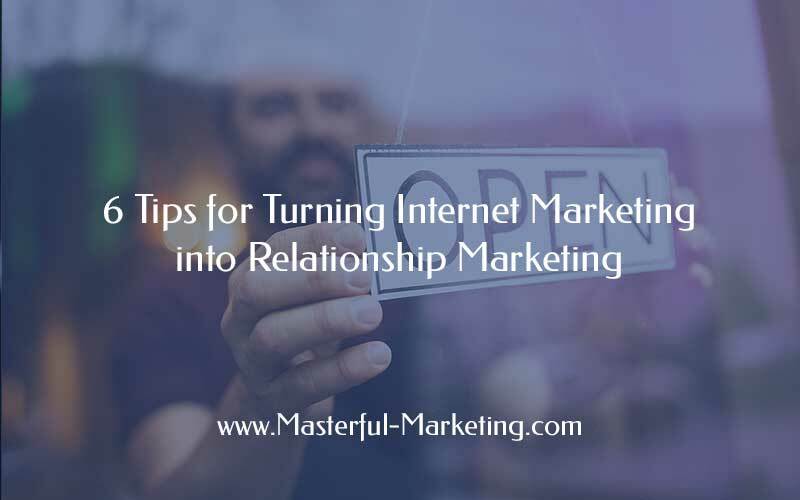 You will have a connection with your audience, and that’s the key to success for your company. “Sticks and stones may break my bones but words will never hurt me.” This children’s rhyme does not apply in today’s highly connected world where a few negative words can cost your company a lot of business. Now everything from quality reviews and recommendations, legitimate issues and reputation damaging complaints are there for the entire world to see.